Following the lengthy farewell ceremonies for the Bugatti Veyron, attention has turned to the successor. Word is circulating that the new champion could destroy the 0-60 mile per hour sprint in less than 2 seconds. 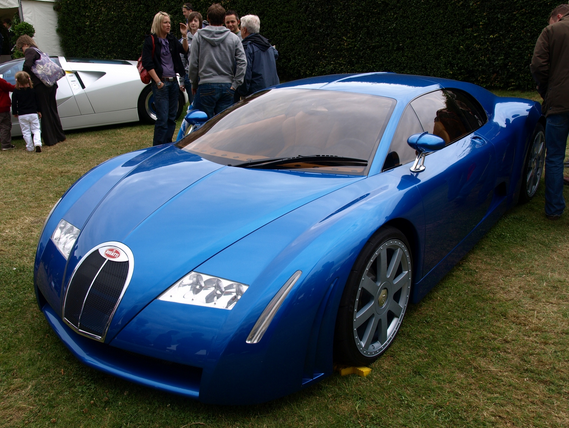 Will the Bugatti Veyron successor be faster than her siblings? 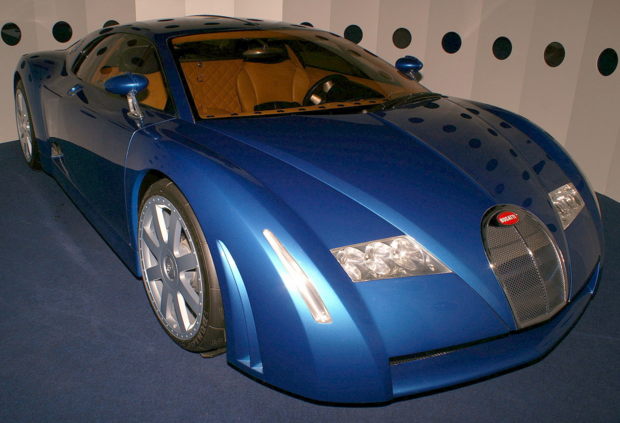 Video Shows Potential Bugatti Veyron Successor– Looks No Different! In the aftermath of the seemingly never-ending farewell to the record-breaking beast that is the Bugatti Veyron, new video footage shows the potential successor lapping the Nurburgring rather leisurely. The car in the video is being described as a Veyron test mule. The odd thing is that the machine looks just like any other member of the Veyron family, so let us hope it is not a successor. It could prove disappointing if the brand fails to make a move toward something different after making such a spectacle of the end of the production line. 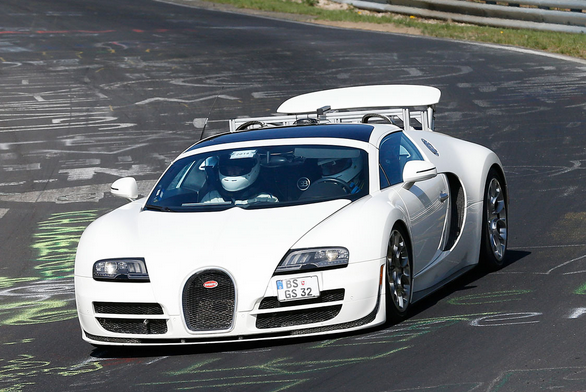 Suddenly the web is aflame with fresh fires regarding the mythical ‘Super Veyron’. A beast so magnificent that it could blow past the Bugatti Veyron Super Sport without overexerting herself. These rumors spark and fizzle with almost boring regularity–but Bugatti boss Wolfgang Schreiber has informed the lads at Top Gear that there is to be no Super Veyron or a 4-door Bugatti. Will this put the rumors to bed? Perhaps for now.